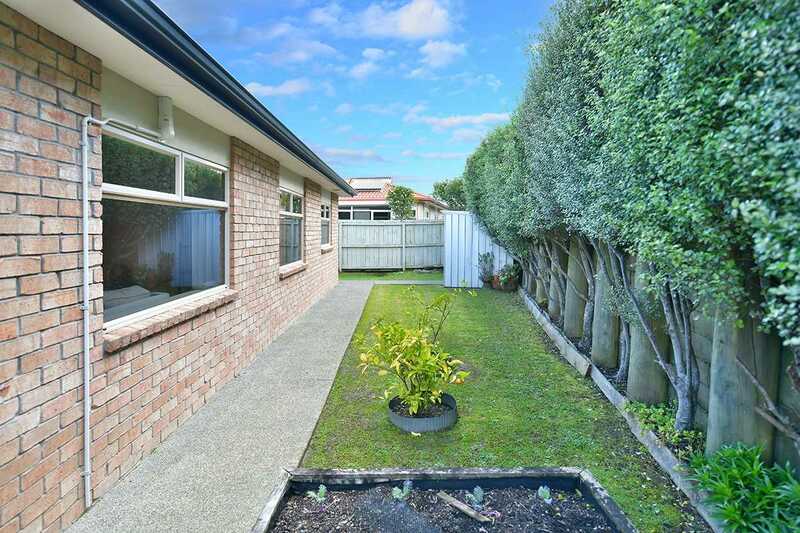 Nicely elevated in Chesterfield Way, this single level, brick and tile beauty offers all the benefits of low maintenance, easy care living. 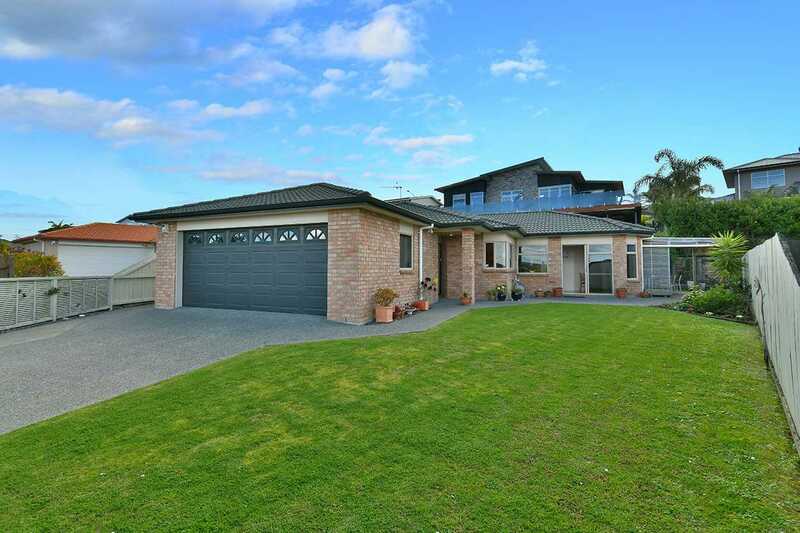 Recently re-carpeted throughout, the home is immaculately presented with open plan kitchen and dining, master bedroom with walk in wardrobe and ensuite plus internal access double garaging and a north facing, private outdoor living space including the vege garden for you to potter in. 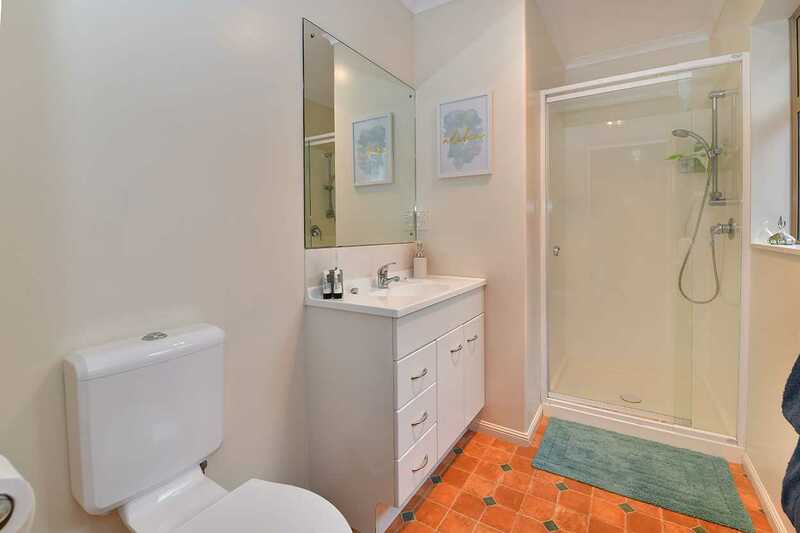 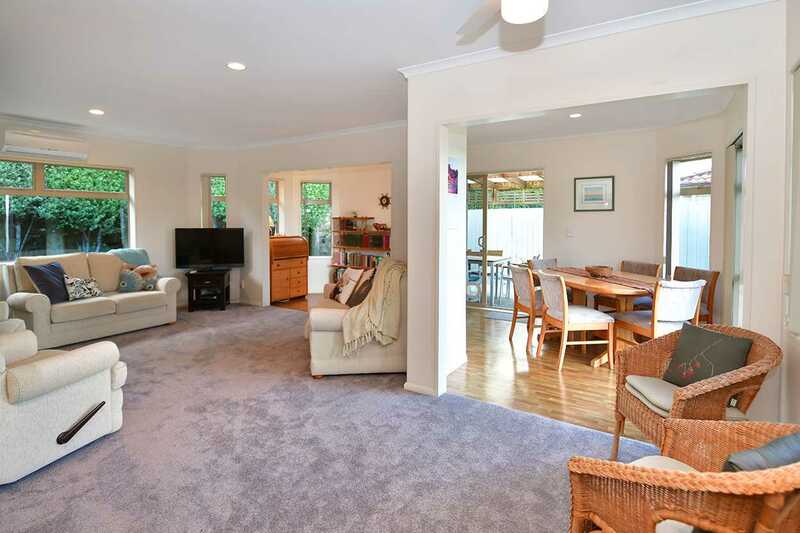 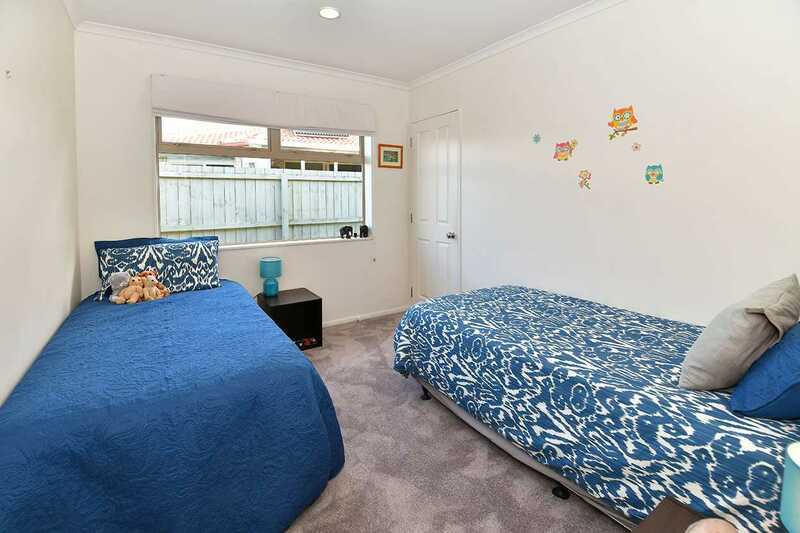 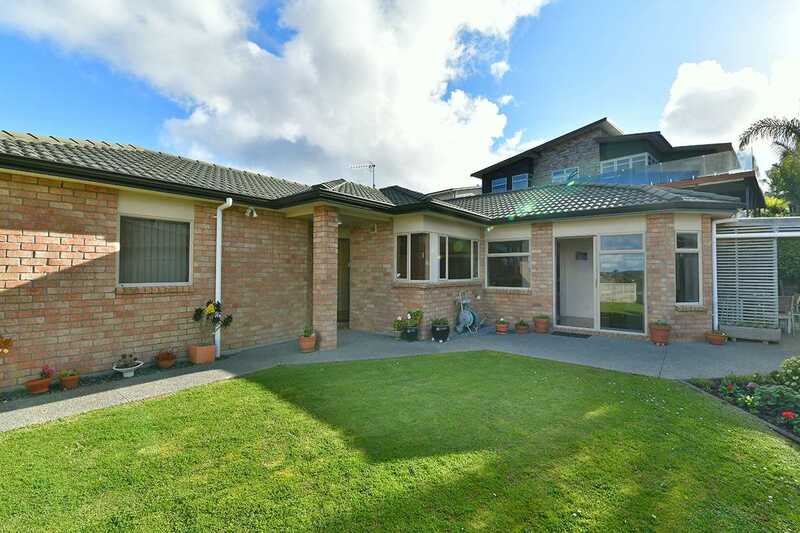 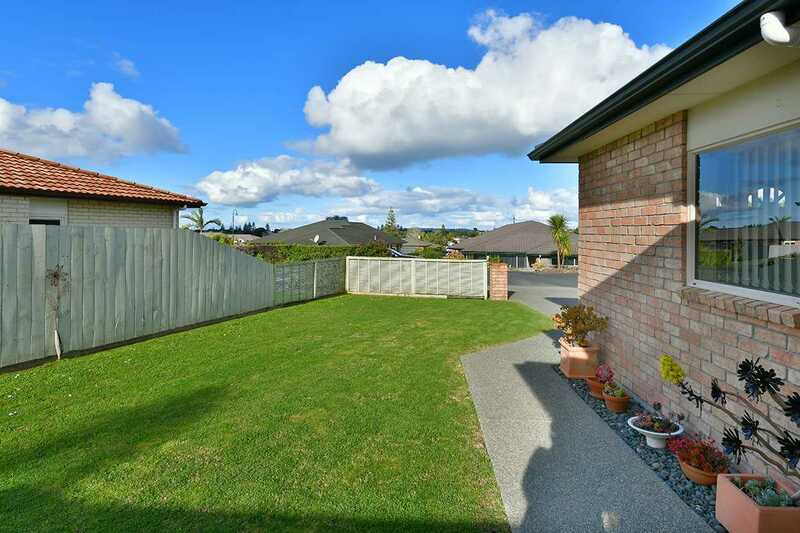 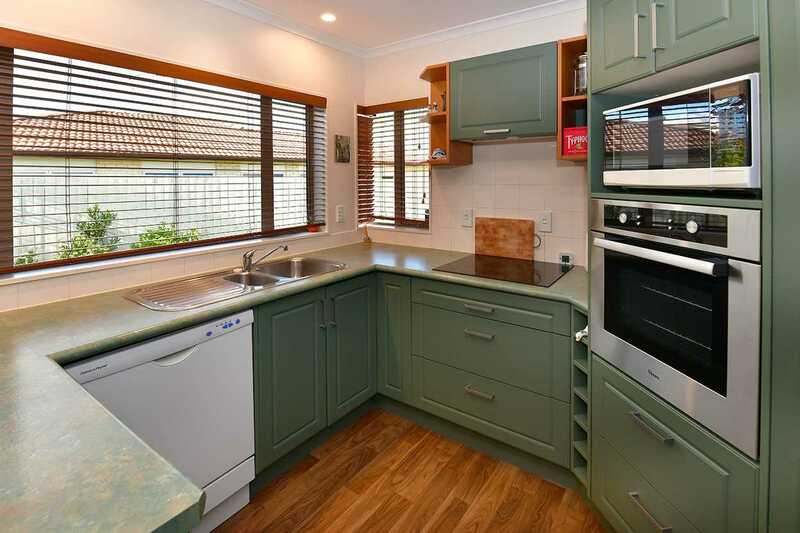 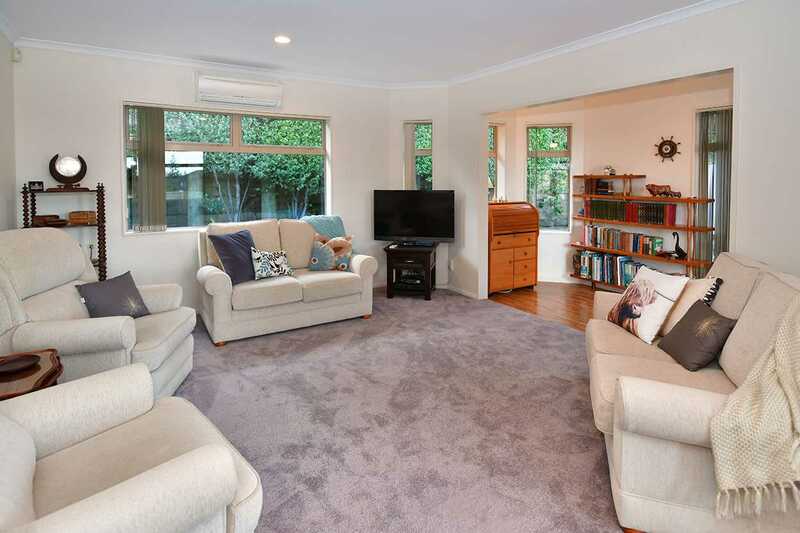 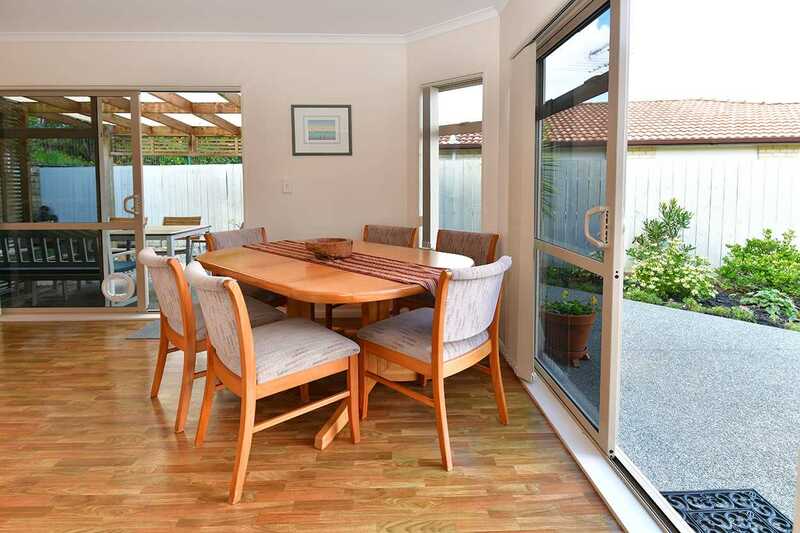 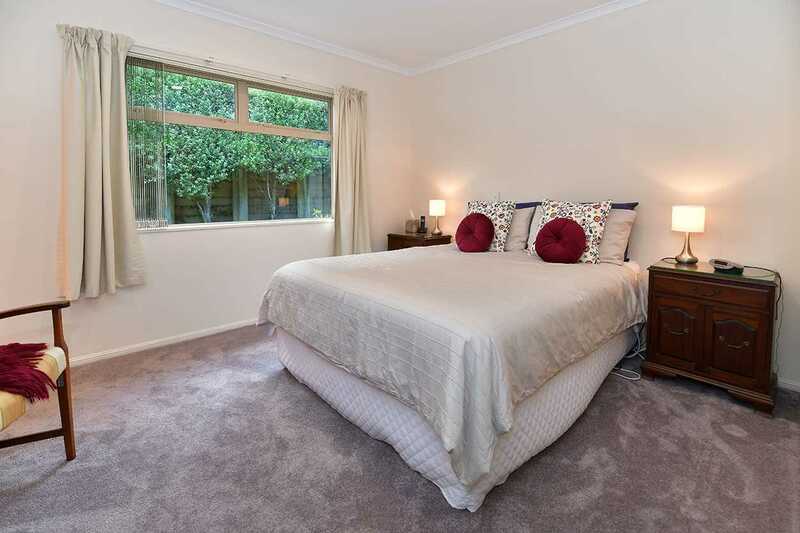 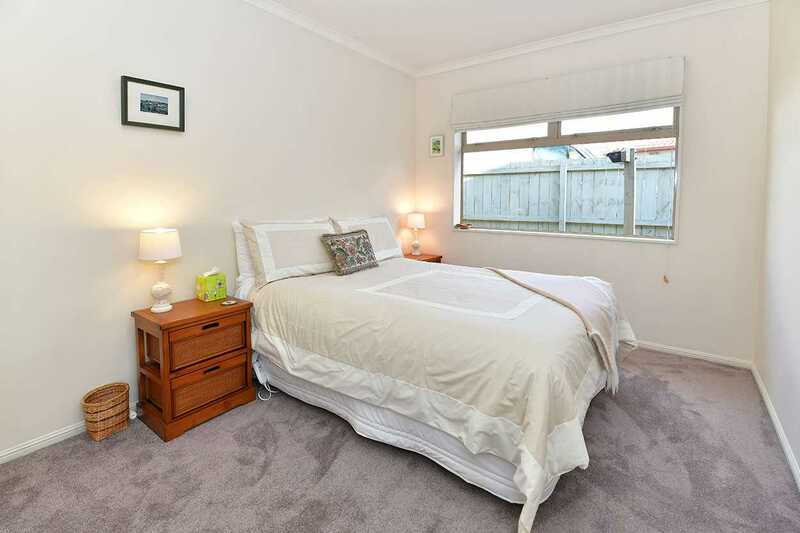 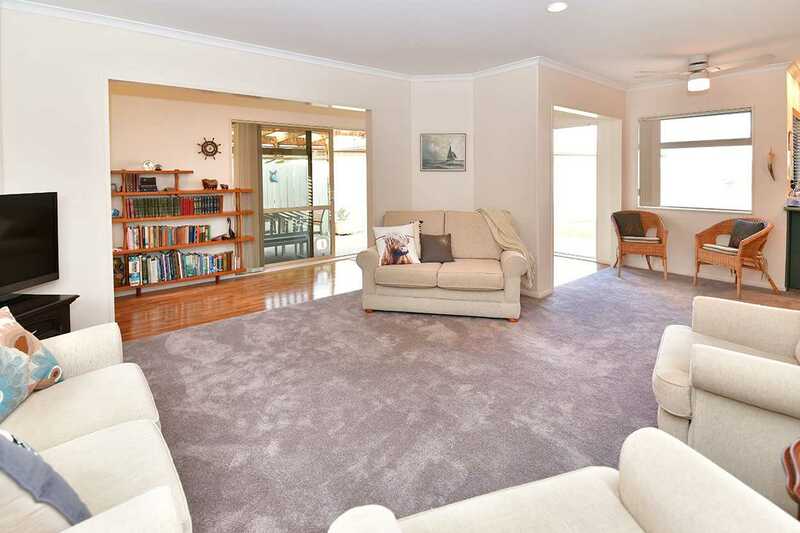 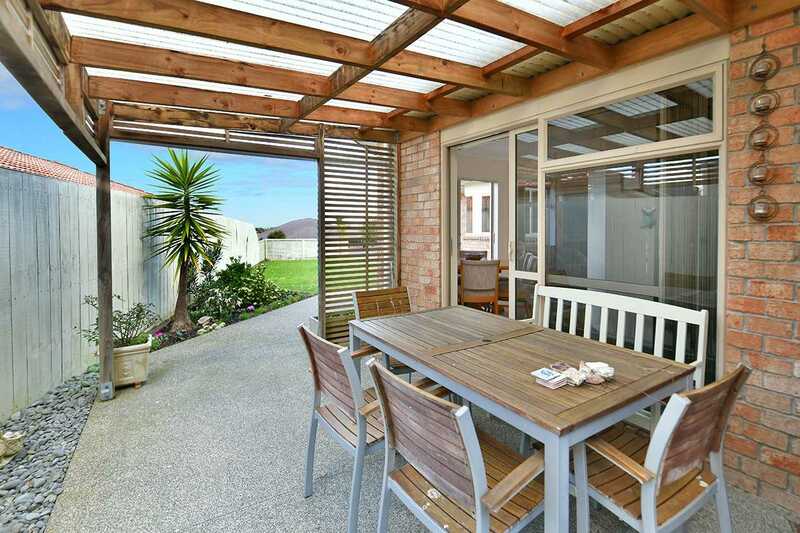 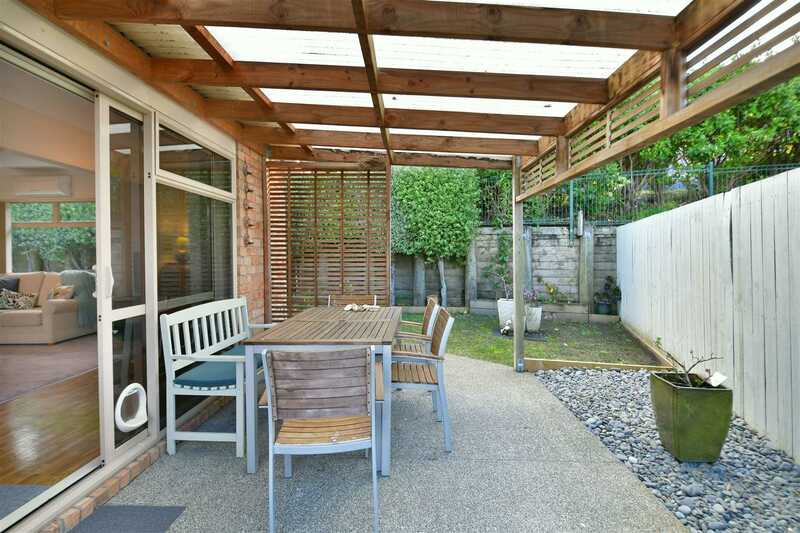 Within walking distance to Orewa town centre, properties in this location are always popular and highly sought after. 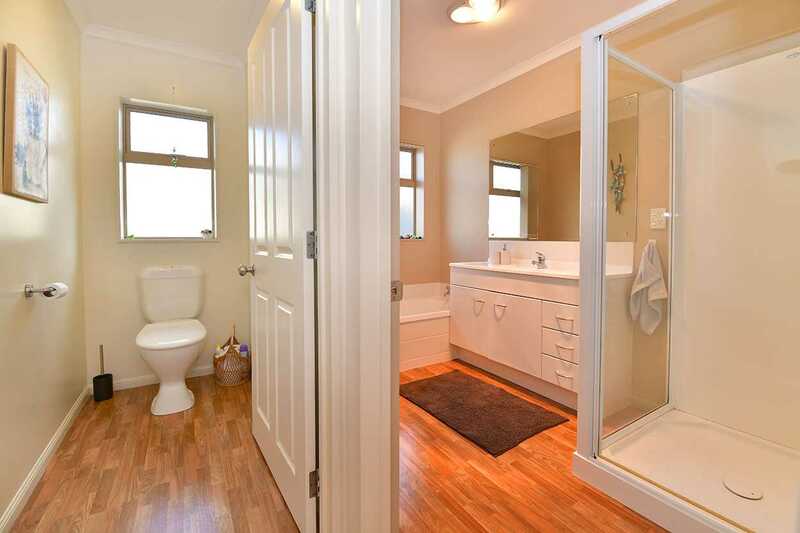 I would advise you to act quickly on this one!